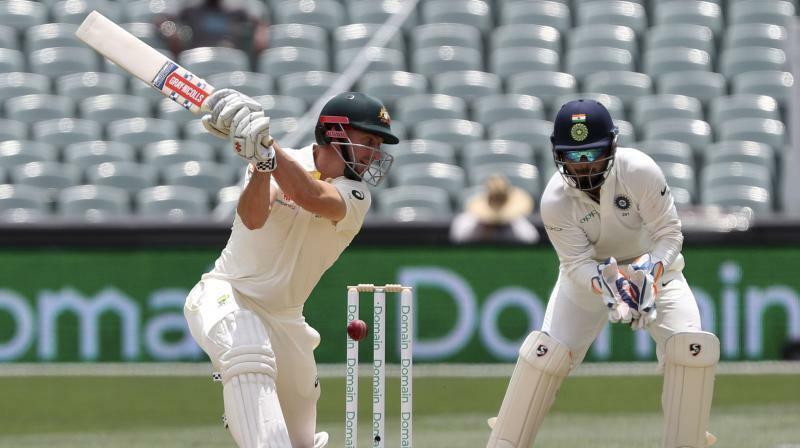 Adelaide: Australian batsman Shaun Marsh entered the record books for the wrong reason as he was dismissed by Ravichandran Ashwin for just two runs in the ongoing Australia-India first Test. 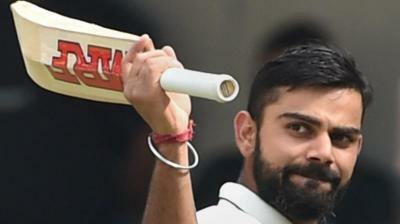 Batting on Day 2 of the opening Test, Marsh was clean bowled by the Tamil Nadu cricketer and in turn achieved a feat he could have avoided. He became the first Australian since 1888 to be dismissed for single digit score six consecutive times. 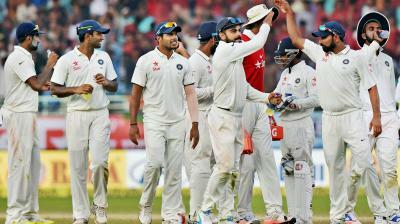 Earlier, India fought hard thanks to Cheteshwar Pujara’s century but were bowled out for 250 runs.